The very last thing you want to have is a smelly drain. Fortunately, there are a few ways to get rid of that stinky smell that’s coming from your drain! We wrote down a few steps on how to clean your drain naturally! 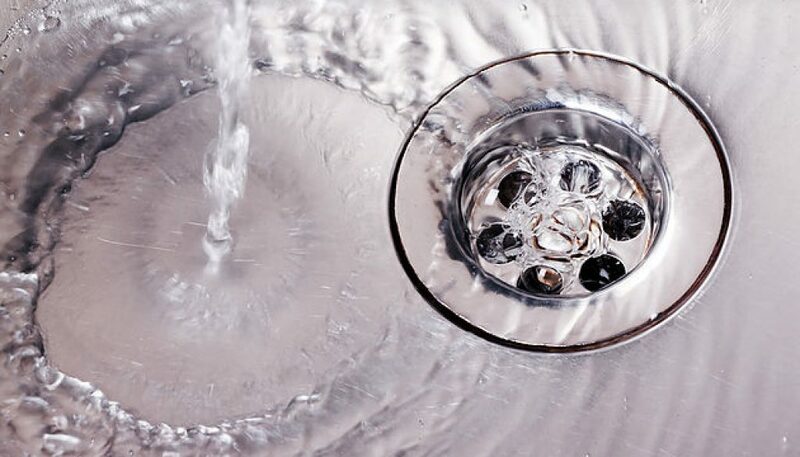 First, you need to remove all the hair and other objects that got trapped into your drain. The best way to do this is by using a bendable plastic drain stick; it’s the easiest and fastest way because it’s bendable and grabs on to pull hair and pulls it out. Use Baking soda, vinegar and boiling water. Pour some baking soda down the drain and let it sink in for a little while. After that, pour some vinegar into the drain and rinse everything with boiling water. Don’t forget to clean the plug! That stinky smell could also be caused by the gunk that has been build up in the drain plug. So always make sure you also clean out the drain plug! It could be saving you a part of the foul smell. 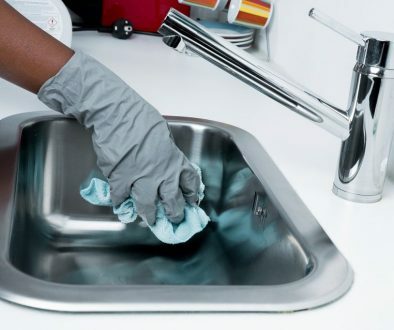 If your sink still remains to be smelly after following the steps above, it could be possible that something may be caught into your sink’s pipe. 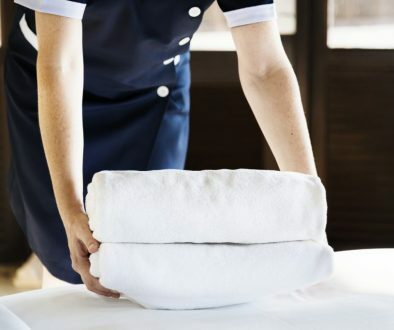 You could remove the things that are trapped in there yourself, but if you don’t want to take that risk it may be a great idea to call for a plumber to help you out.